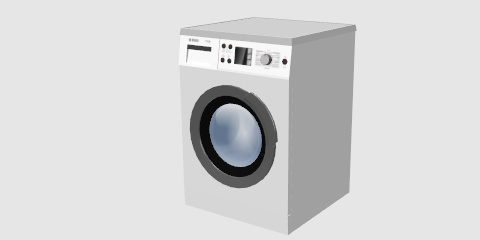 A lowpoly clothes washing machine, the image above has been rendered with Blender and Cycles. 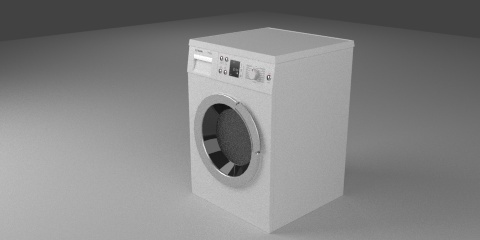 A simpler version of the model has been created with the collaboration of Emmanuel Puybaret for Sweet Home 3d with most of the details in the texture. 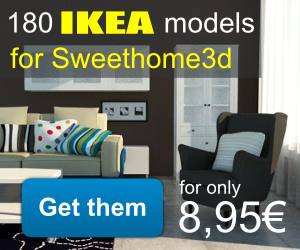 You can see a real time screenshot from Sweet Home 3D below.